Home sales in Plano are sizzling, thanks in no small part to large companies like Toyota moving their headquarters there. Sales are so hot, in fact, that one Plano neighborhood is the most popular in Dallas-Fort Worth, at least according to Redfin. The real estate brokerage firm projects homes sales trends for the coming year based on a range of statistics and feedback from local agents, as well as how many "likes" and "favorites" homes in these areas generate online. Park Forest — which runs south of Spring Creek Parkway, north of Parker Road, and west of Alma Road — is on track for stellar sales in 2016. The median cost of a Park Forest home is $175,000, and these houses sell in a flash, spending only a median eight days on the market. "The houses are mature, yet well-kept and close to major highways, and the nearby school systems are all very highly ranked," says local real estate agent Mark Riede. Riede points to Toyota's arrival as attracting out-of-state buyers. 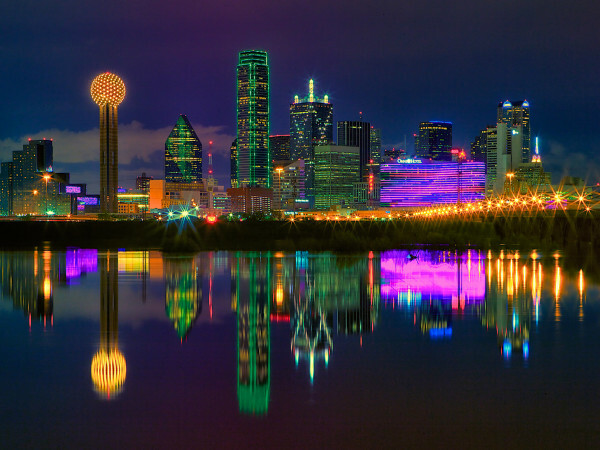 "A lot of new residents begin their search in neighborhoods around Frisco, but the competition there is very steep right now, and prices are skyrocketing. 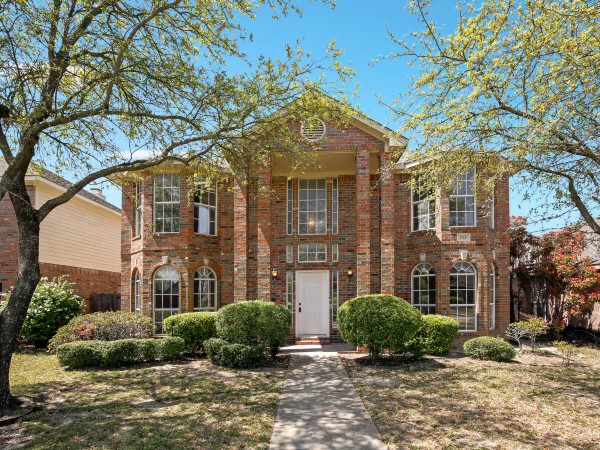 Many people shift their searches to other nearby neighborhoods that have easy commutes to Plano and more affordable housing options, and Park Forest is a great example of that," he says. Cityplace by Uptown and the Hollywood/Santa Monica area in East Dallas are the second and third hottest 'hoods in Dallas, says Redfin. Cityplace homes have a median home price of $369,000, while Hollywood/Santa Monica is the most expensive of the three: Homes in that neighborhood have a median price of $427,500. 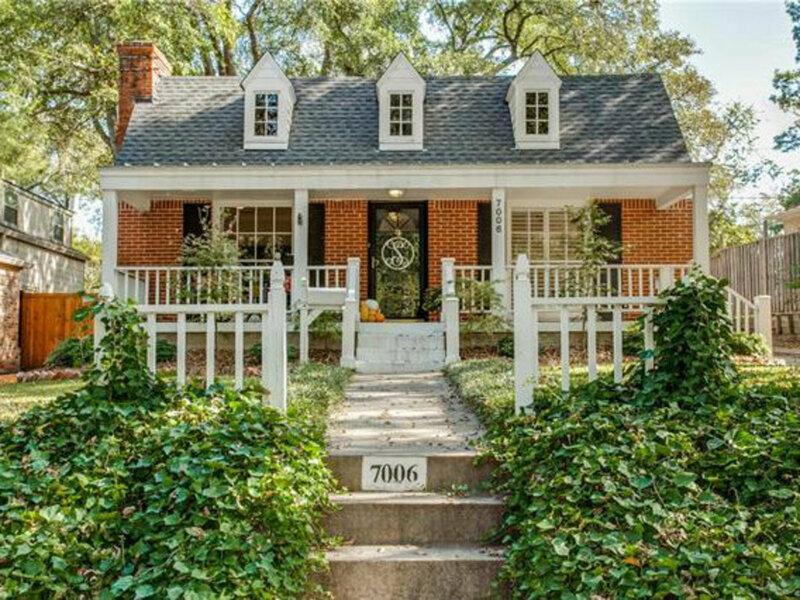 Hyde Park in Austin is the only Texas neighborhood to hit the national top 10 on Redfin's list. The three hottest areas in the nation are Ukrainian Village in Chicago (No. 1), Eastwood in Nashville (No. 2), and Ericsson in Minneapolis (No. 3).